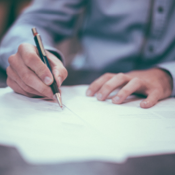 As the largest and most influential grassroots environmental organization in the United States, the Sierra Club is facing a problem shared by most companies in today’s modern age, non-profit or not: how to recruit and engage members of the next generation. 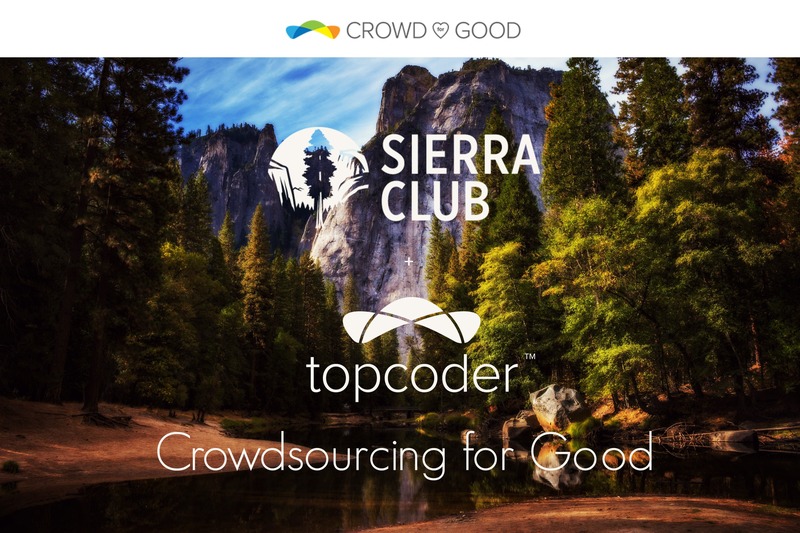 Founded in 1892, it is certainly not the first time Sierra Club has had to find innovative approaches to evolve its membership engagement practices, but with the acceleration of technology advances, they came to Topcoder looking for fresh ideas. 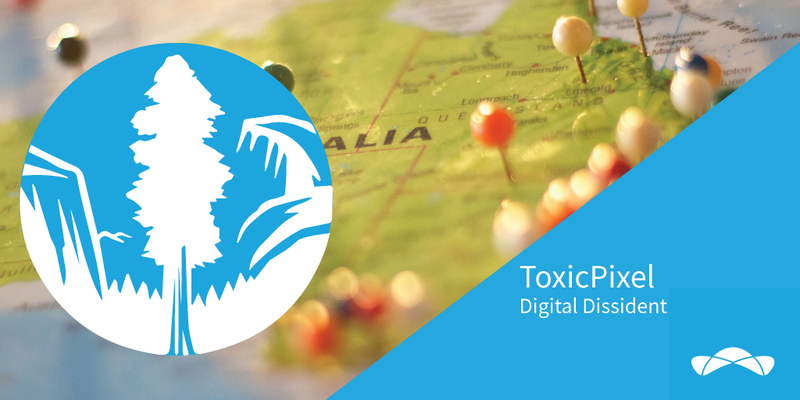 1st place [ToxicPixel]: “Digital Dissident” mobile app that takes a SeeClickFix crowdsourcing approach to reporting and acting on local environmental problems. 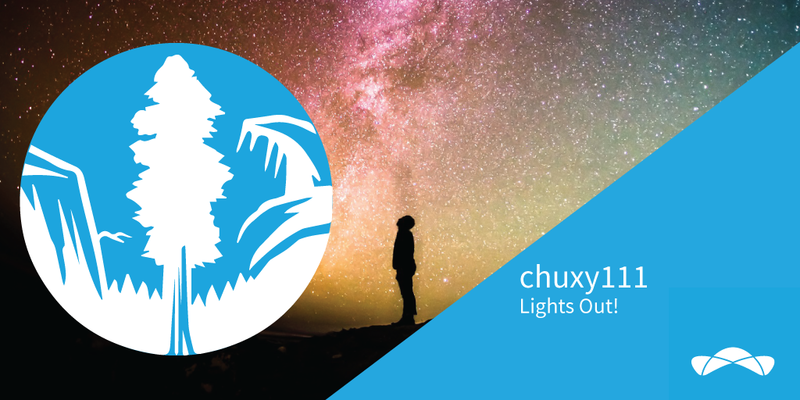 2nd place [chuxy111]: “Lights Out!” mobile app that allows users to report light pollution levels in their area. 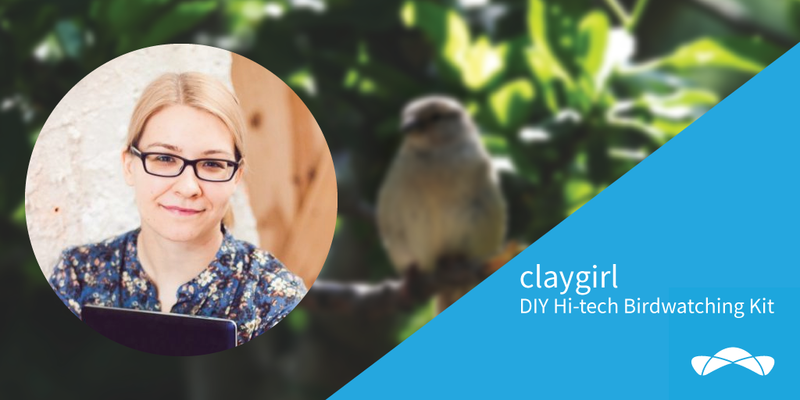 3rd place [claygirl]: “DIY Hi-tech Birdwatching Kit” a blueprint for an inexpensive kit for kids to create an automated bird watching device to wake up and capture images of birds as they trigger a motion sensor located next to a bird feeder. 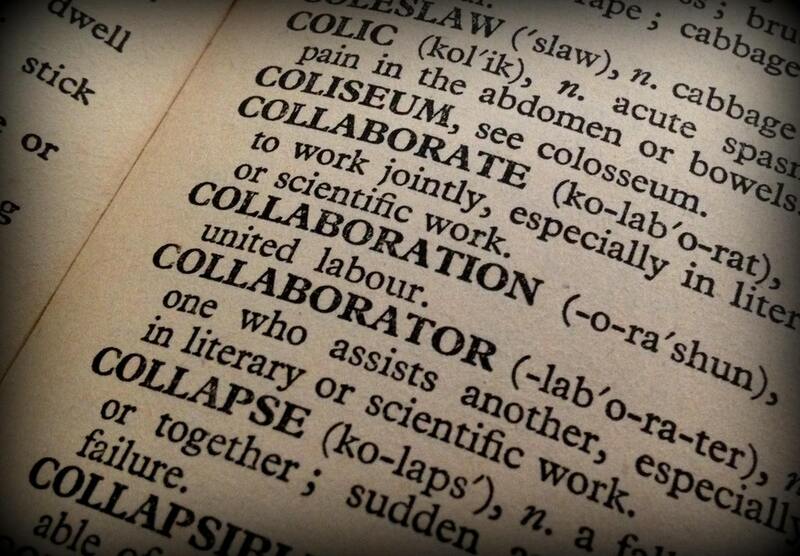 The idea also extends to a website to help kids identify and share their findings. 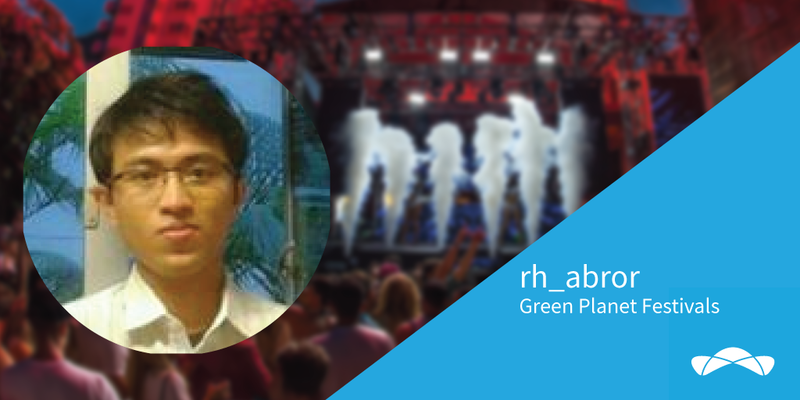 4th place [rh_abror]: “Green Planet Festivals” series of ideas around college campus festivals to encourage young people to become interested in ecological causes. 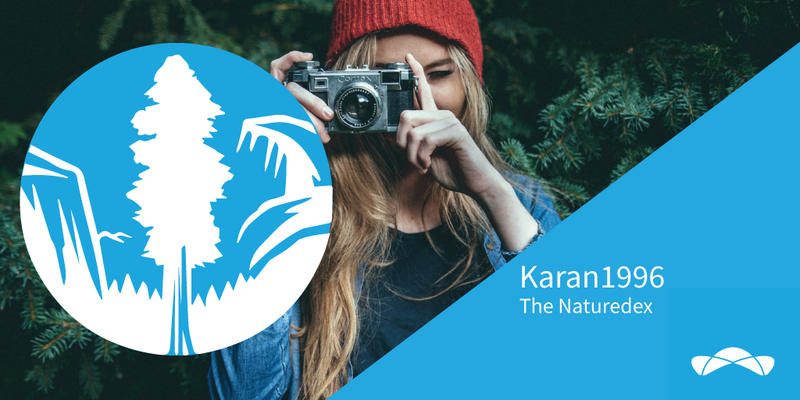 5th place [Karan1996]: “The Naturedex” a portal that allows users to submit photographs of nature, creating a catalog of pictures tagged and available for reuse by others. 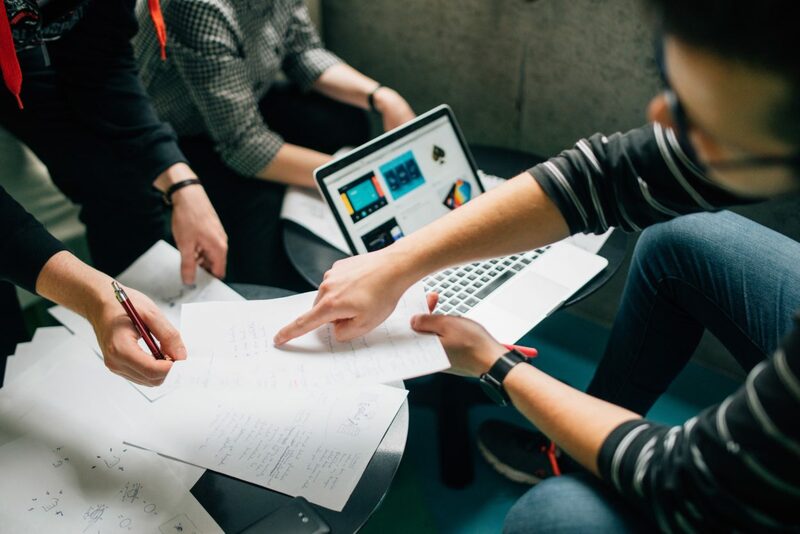 If you missed the opportunity to submit for this challenge, keep on the lookout for future Crowd for Good Topcoder challenges. In the meantime, get out there and do some good!